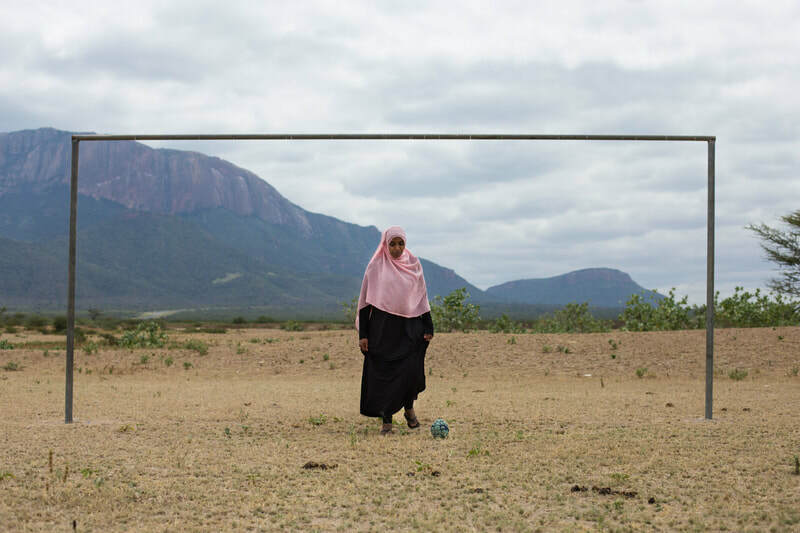 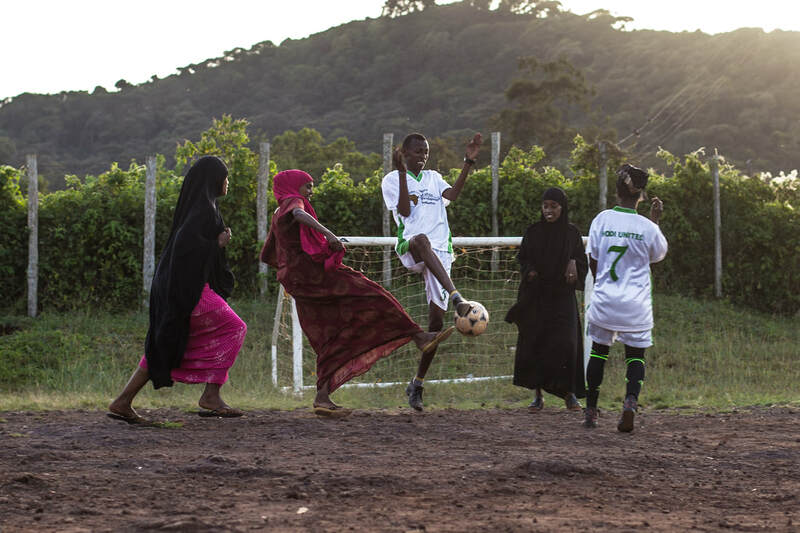 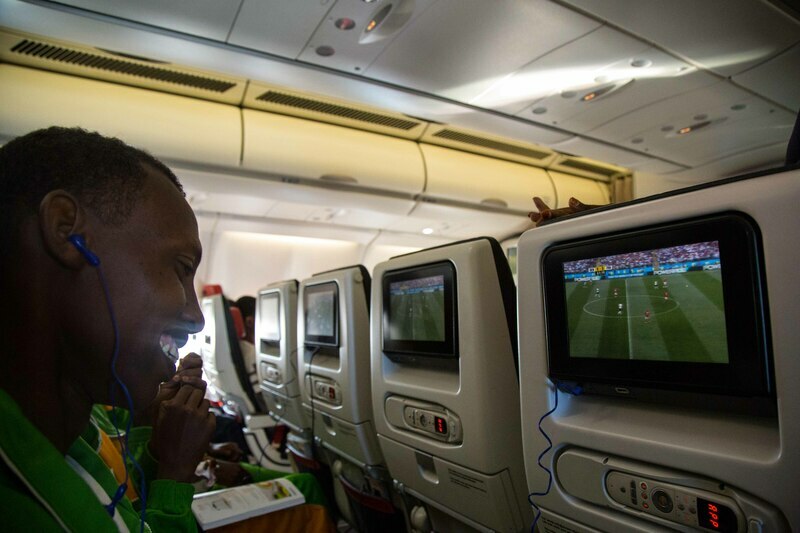 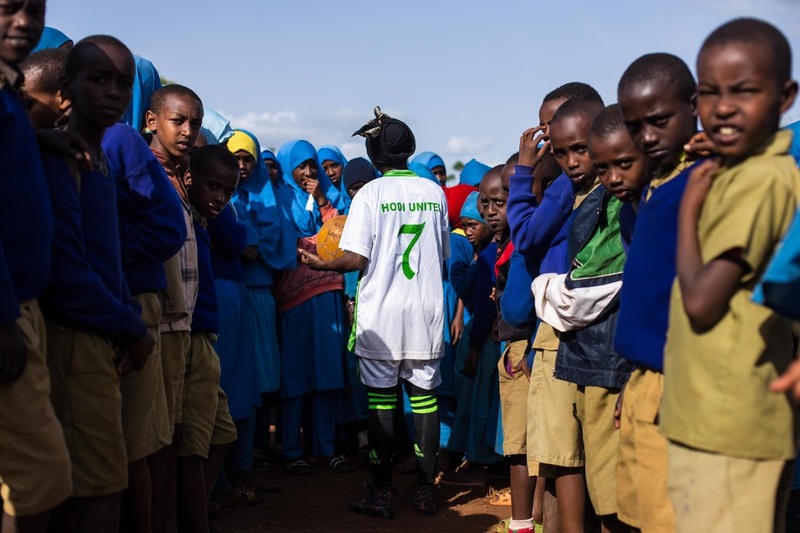 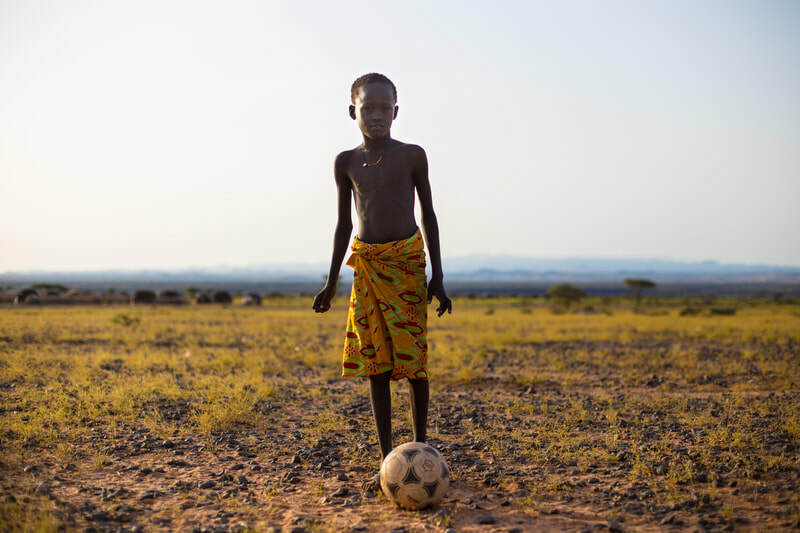 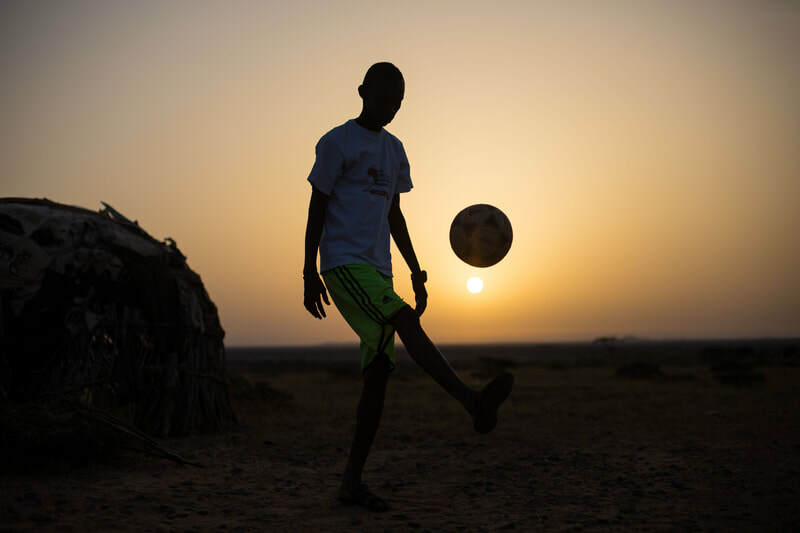 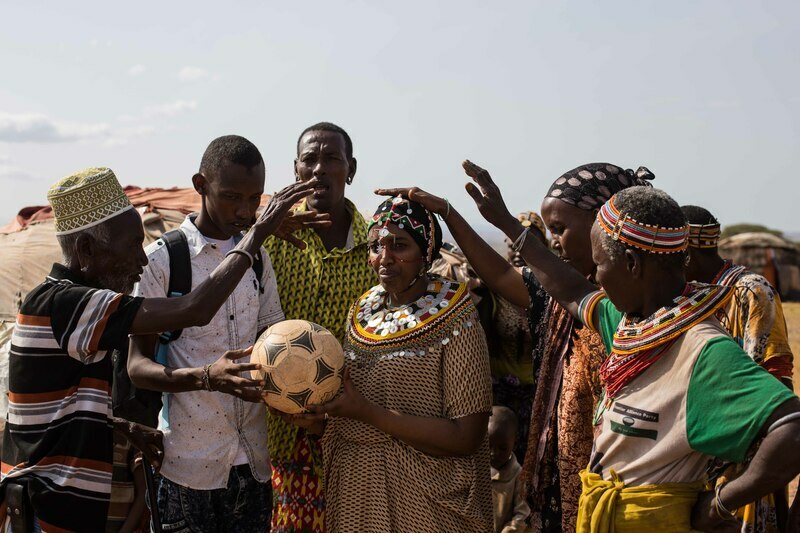 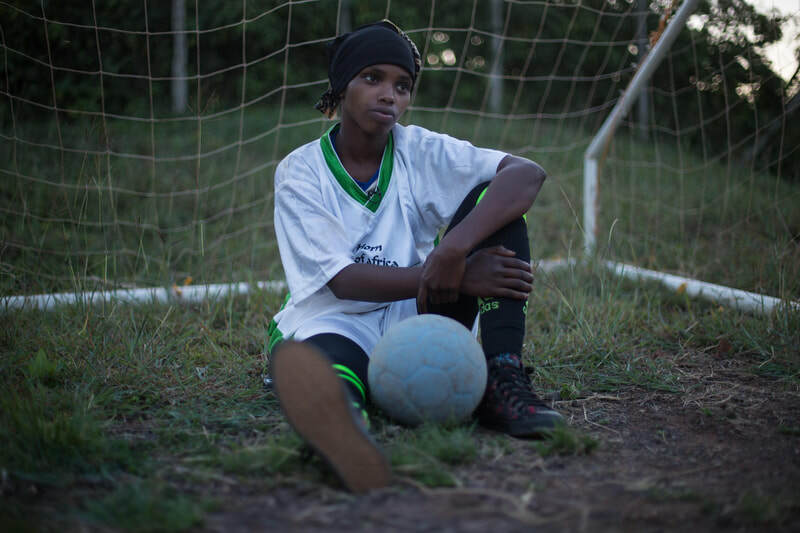 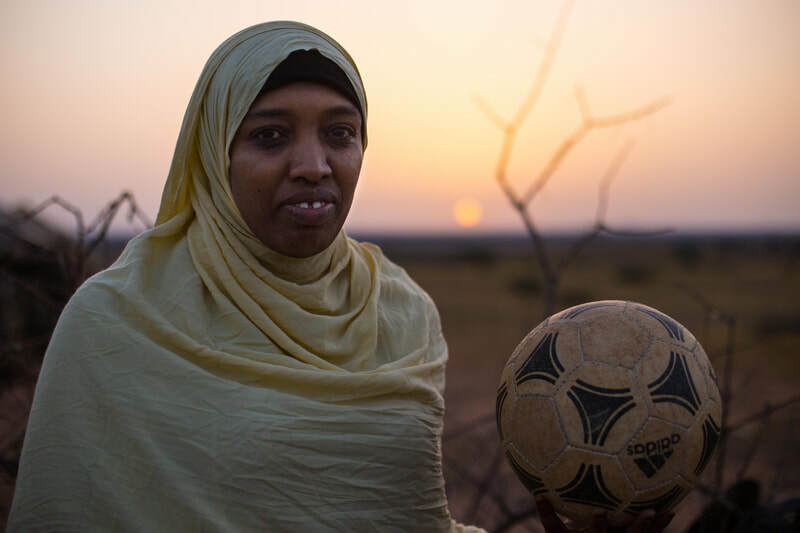 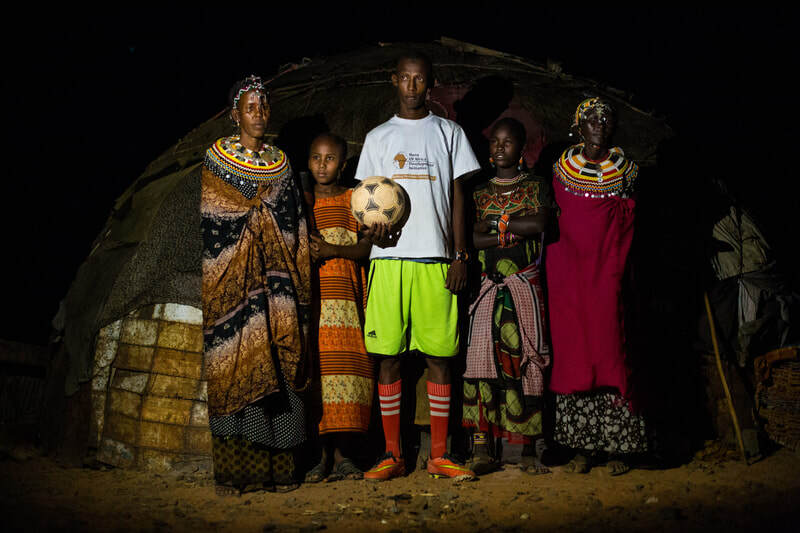 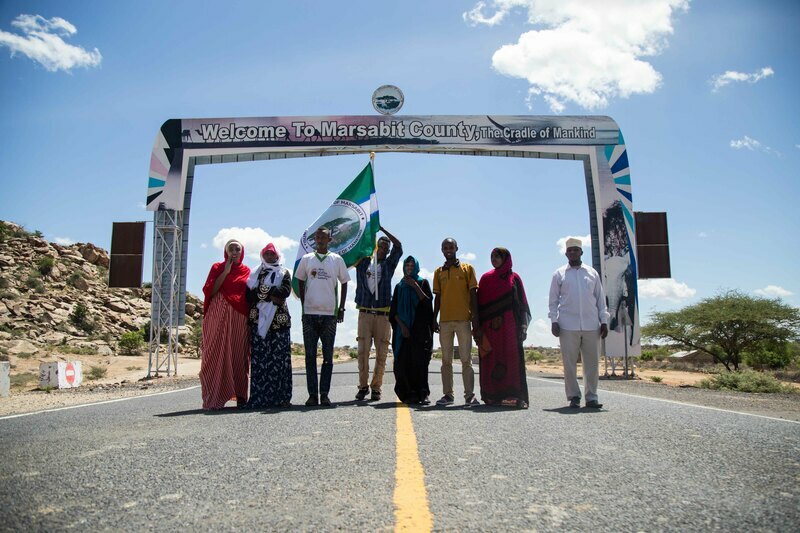 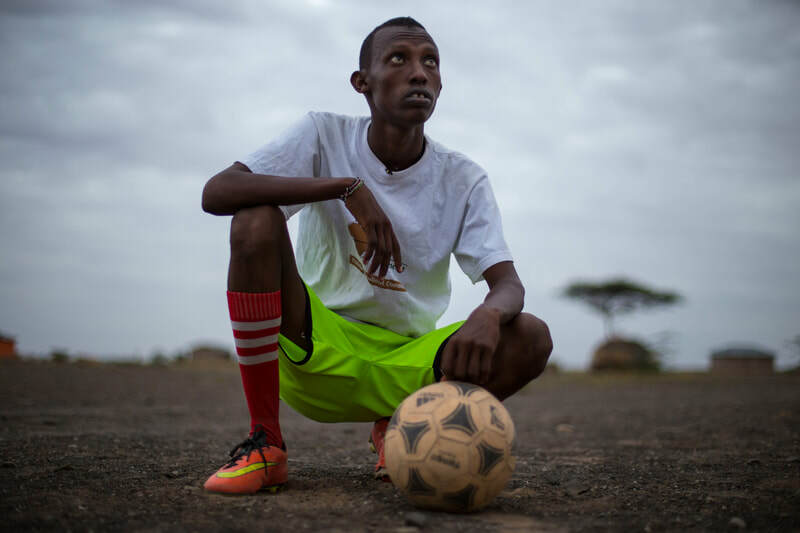 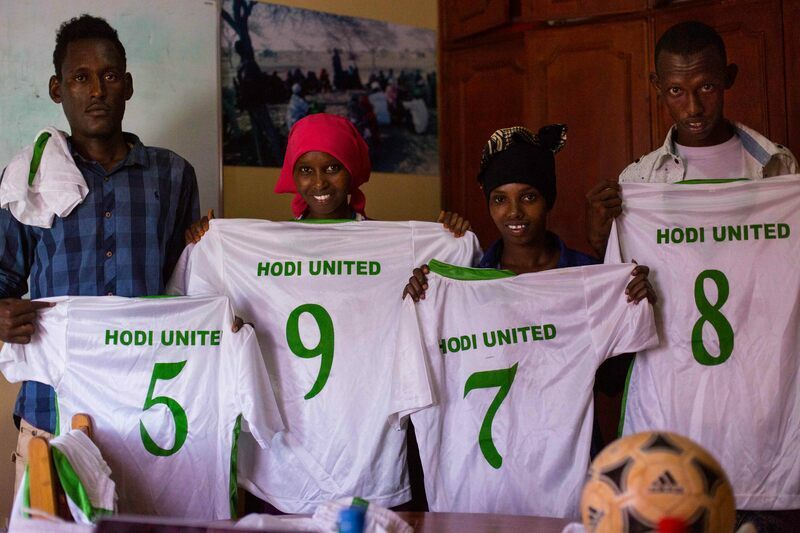 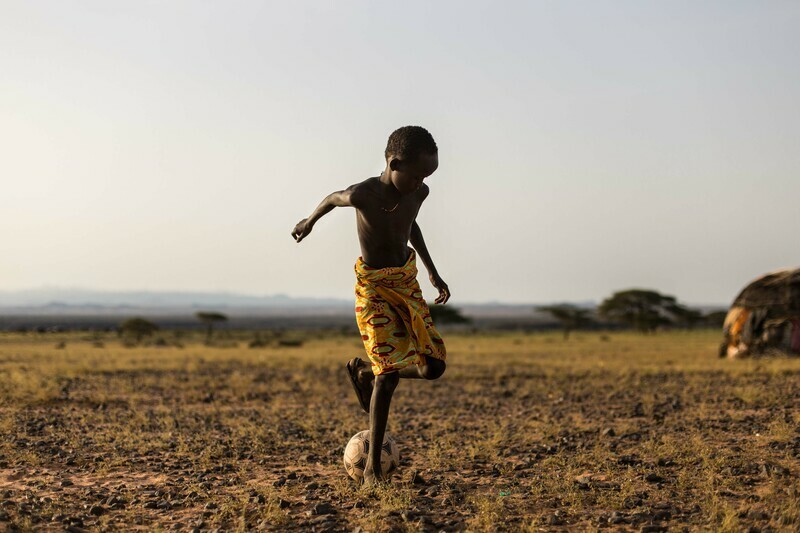 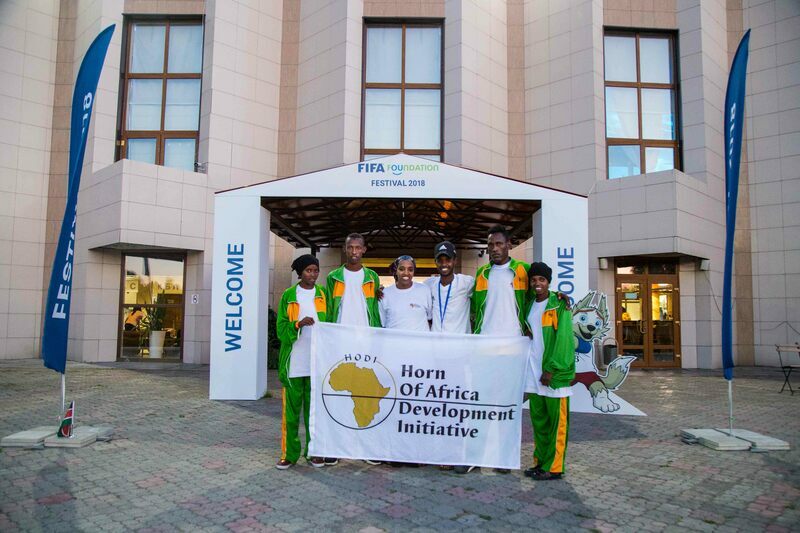 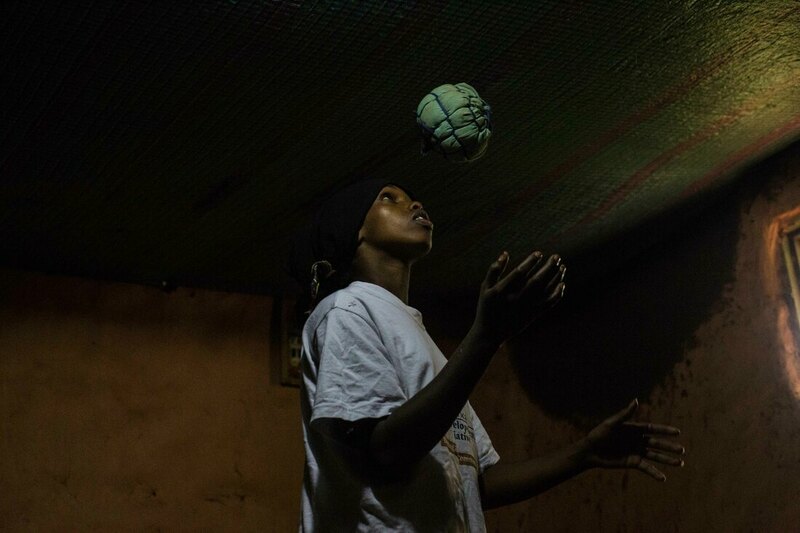 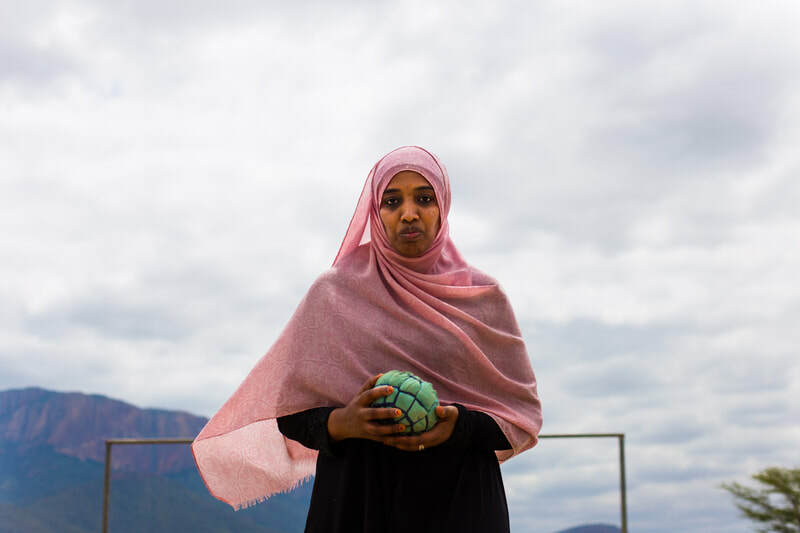 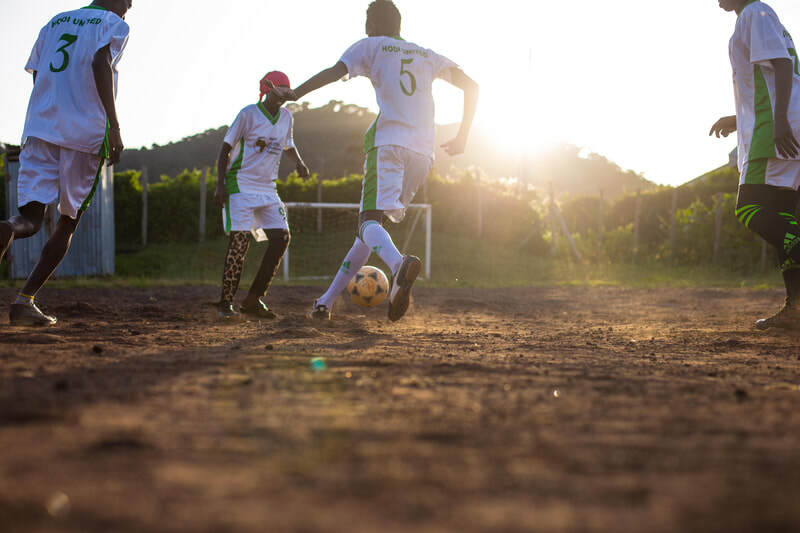 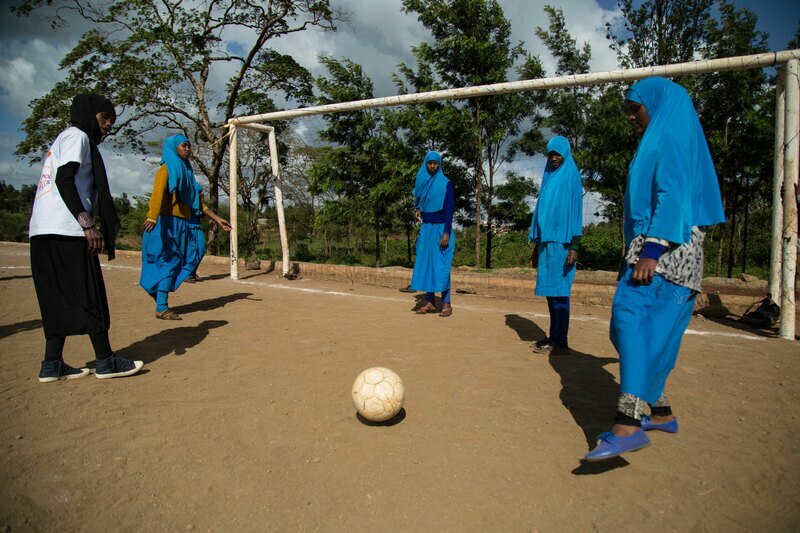 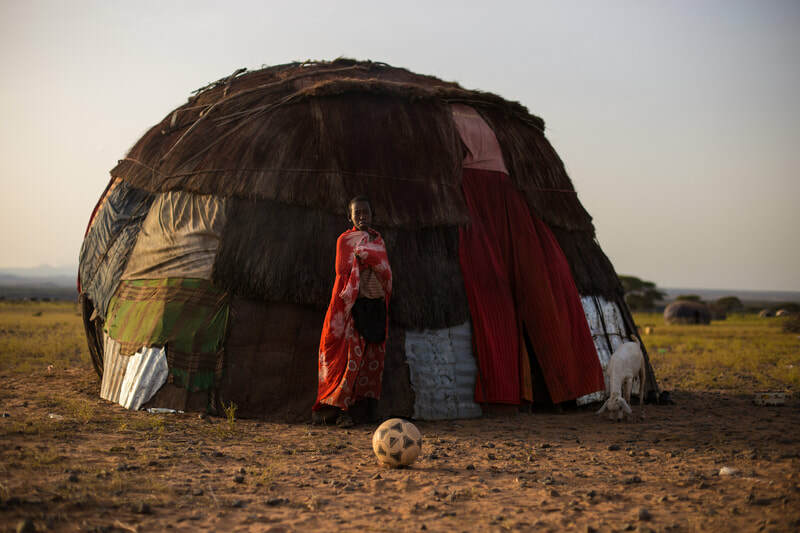 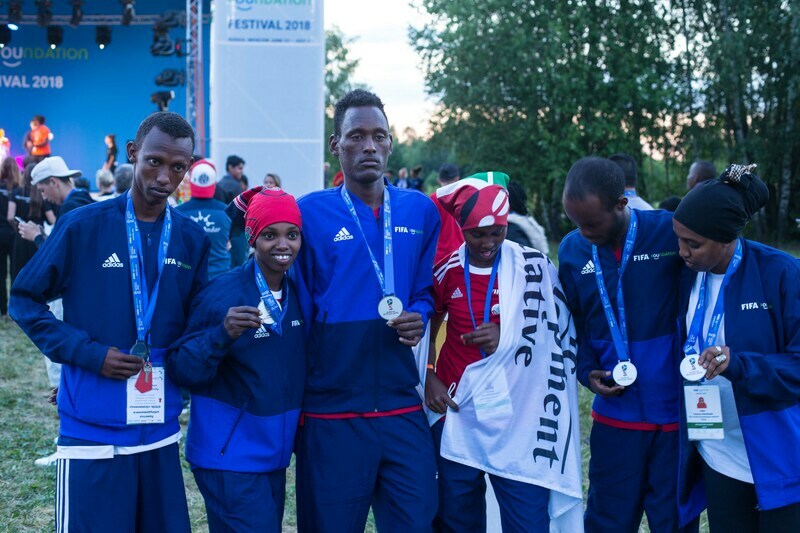 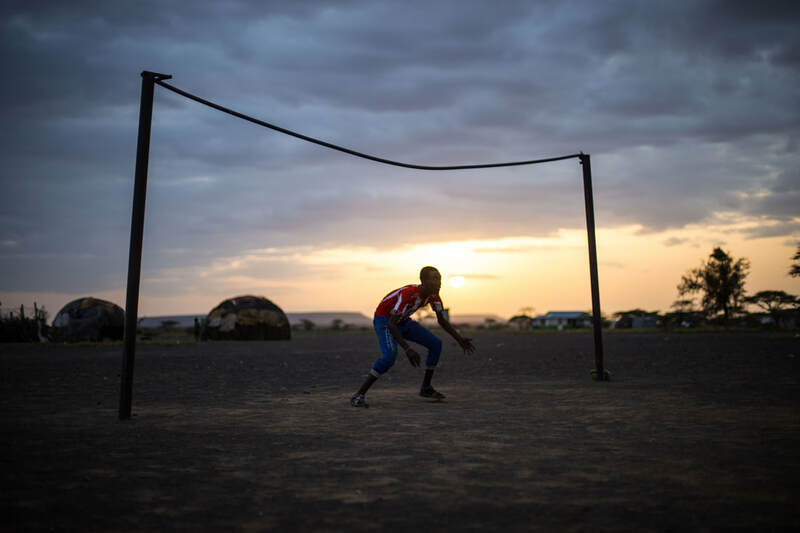 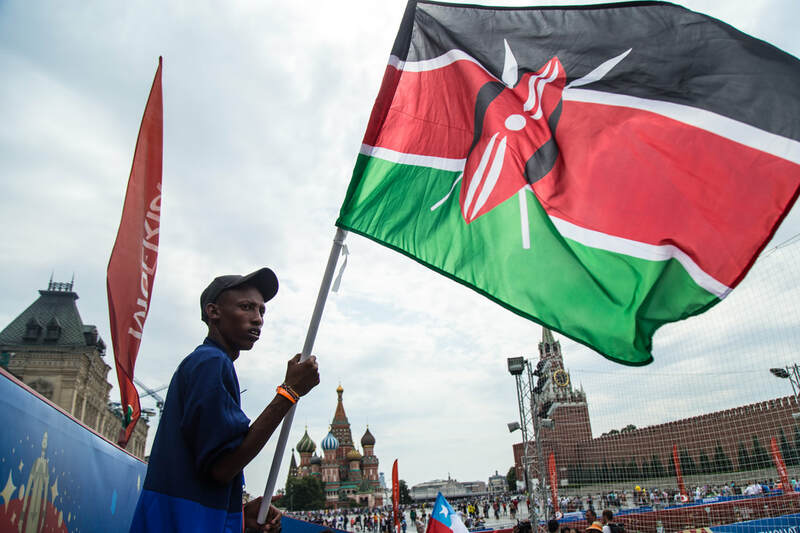 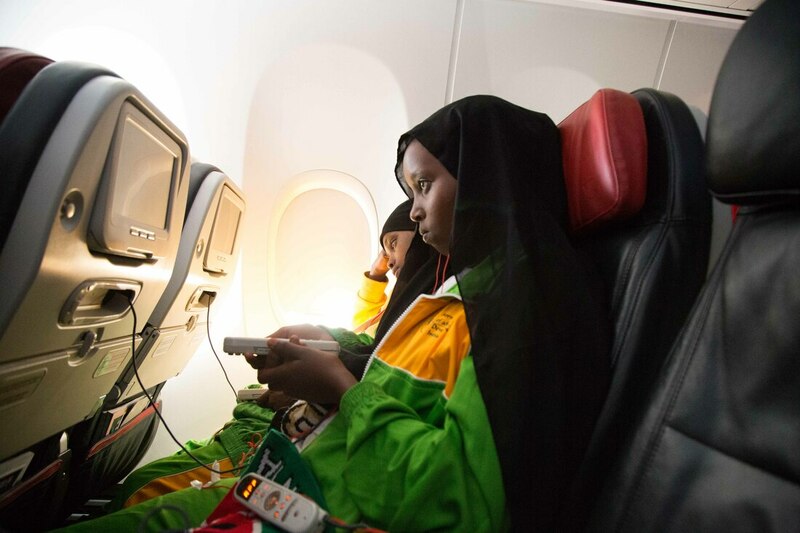 4 young people of different ethnic groups, enemies of each other, coming from different regions of Marsabit County, in northern Kenya, travel together to Moscow, taking part of the same team, to represent their country, as peace ambassadors, in a soccer tournament for development. 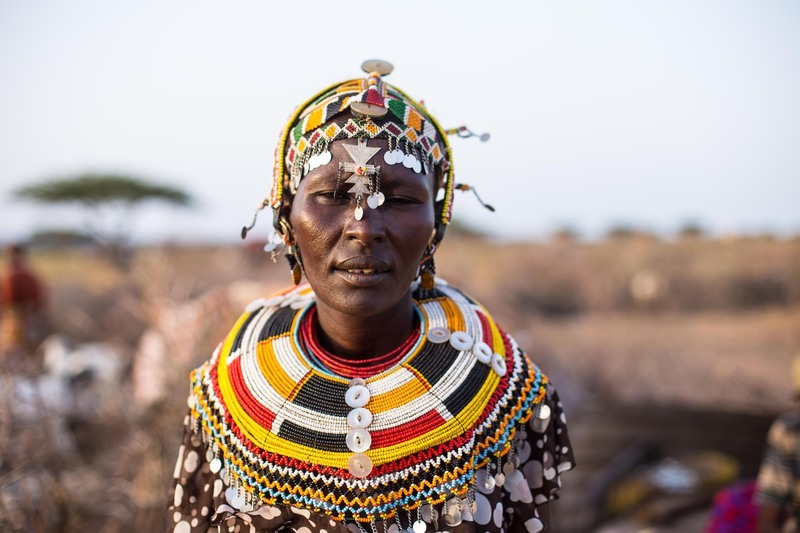 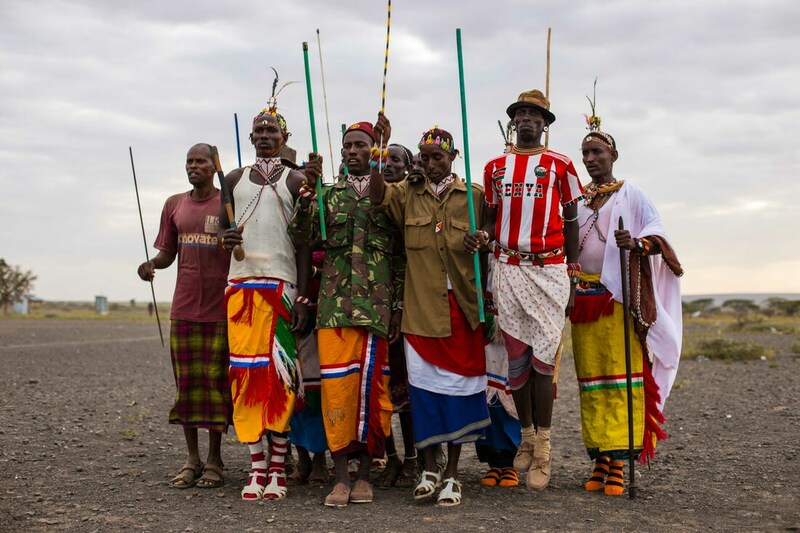 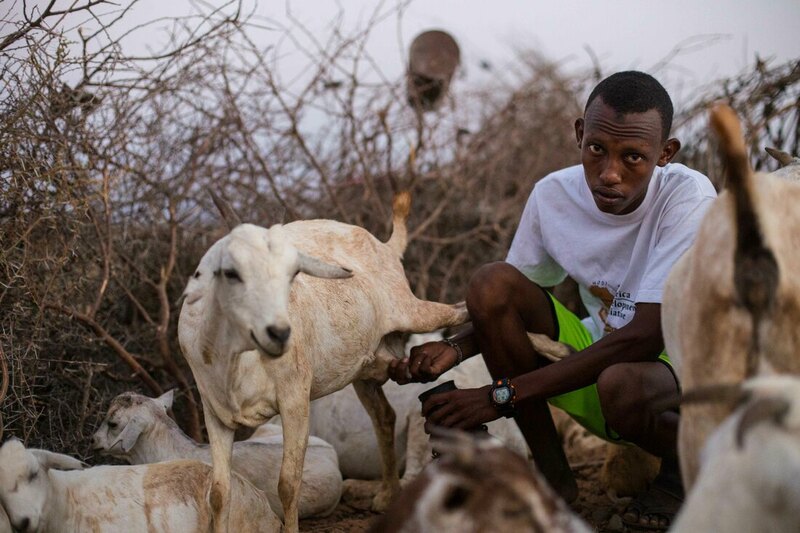 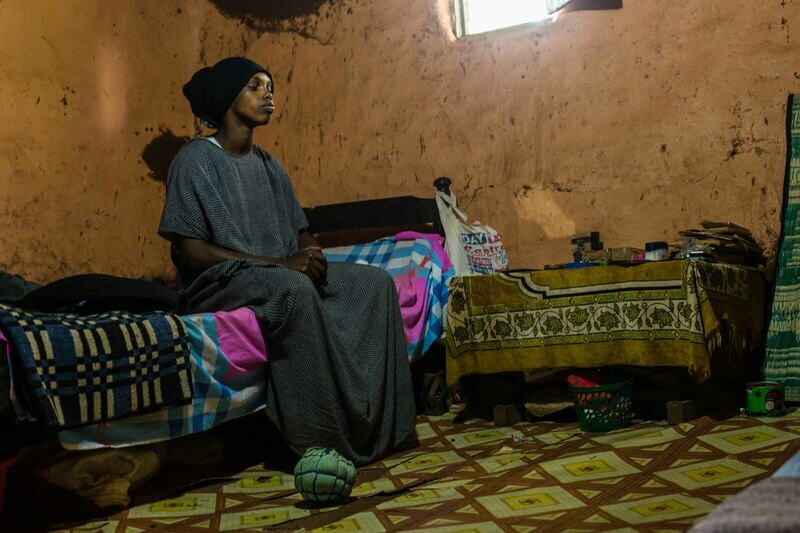 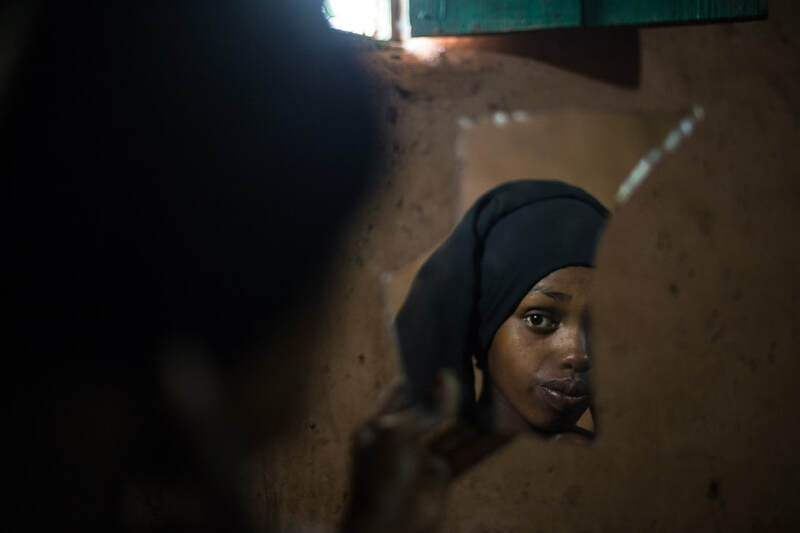 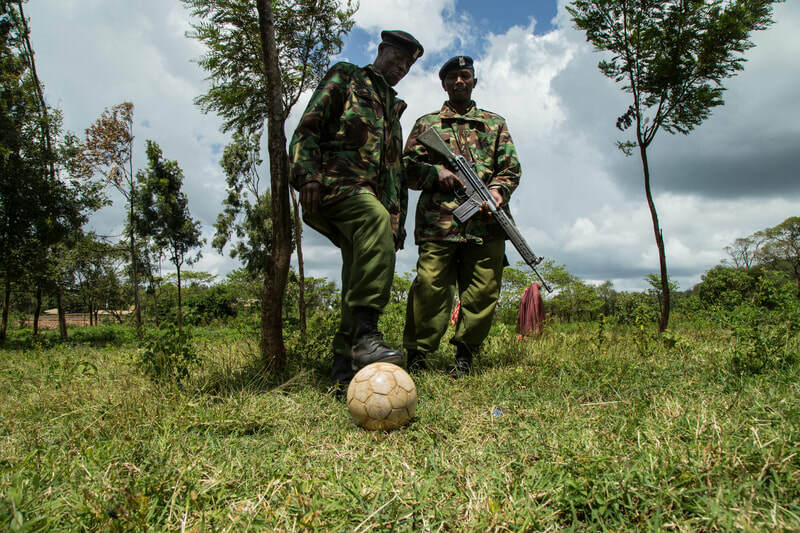 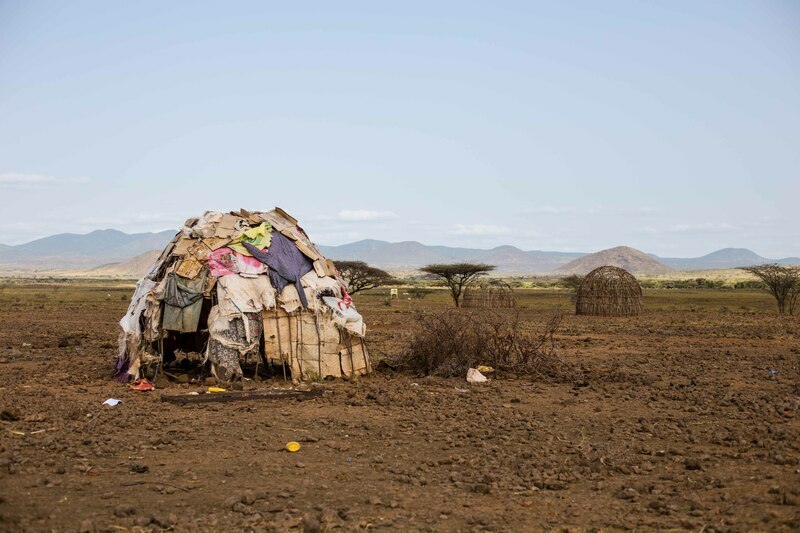 They are part of a local social project that carries the slogan "Shoot to score not to Kill" pacifying tribal communities that are at war, in one of the most warlike and dangerous areas of the country. 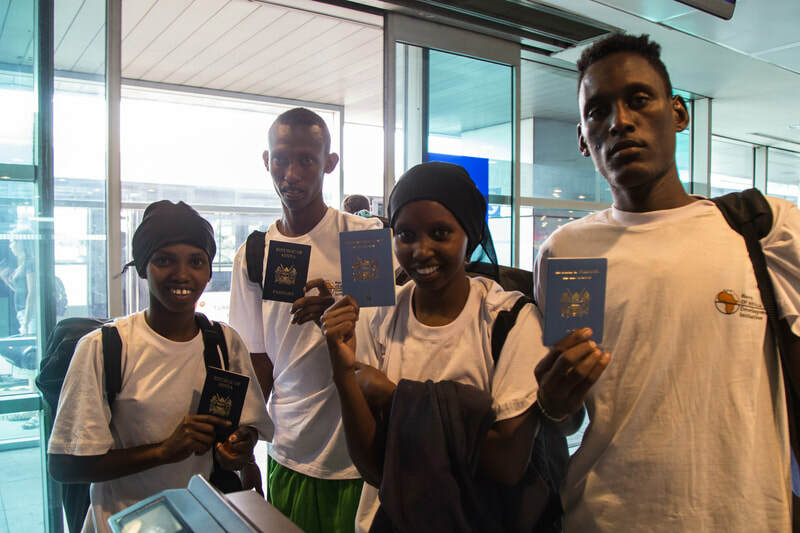 Ogom, Kabale, Samson and Hanadi, none of them had traveled beyond the limits of their provinces, it was necessary to manage their passports, and traveled for the first time in an airplane. 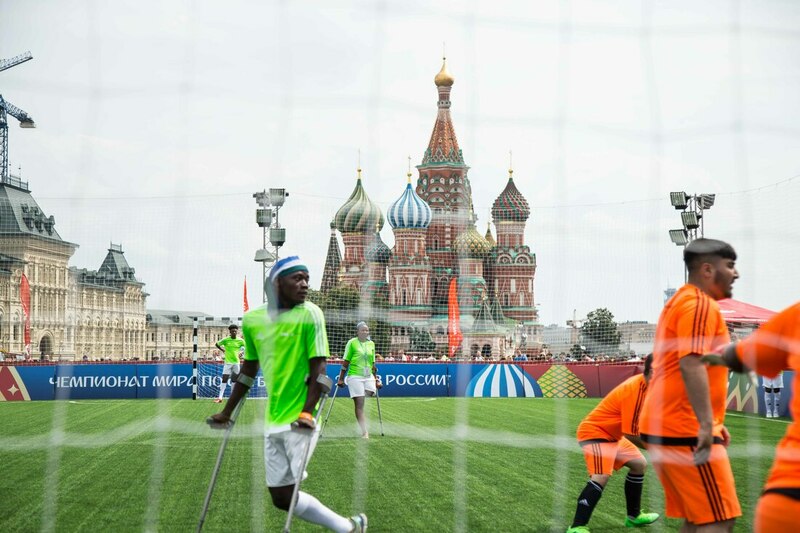 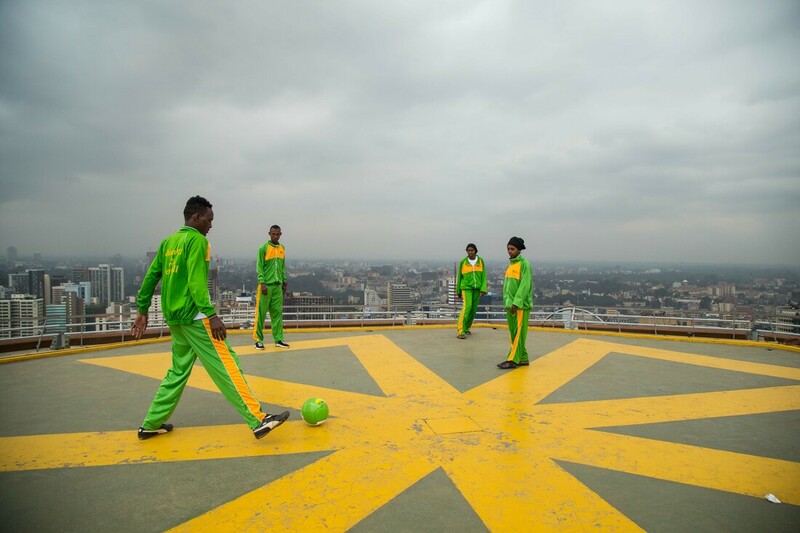 FIFA Foundation Festival is a tournament held in parallel to the World Cup, bringing together social projects from various parts of the world, this time in Moscow 48 projects participated and the final phase was played on the historic Red Square.